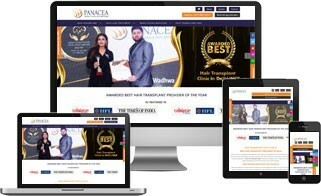 Get a award winning all new look website that stands out from the competition. 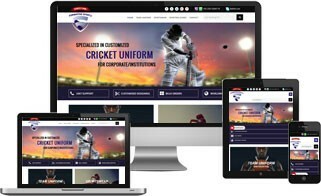 Understanding your business goals, we create a custom website that establishes your brand image on web world. 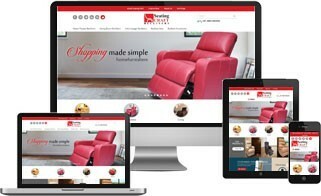 Our customized websites are made after strategy making, wireframing, your opinion on design, users requirement, development and then it is delivered. Our designers and developers aim at eye-catching aesthetic , usability of webiste, high tech functionality, engaging structure and finally the best quality programmic that ensures that website does not loose its objective. 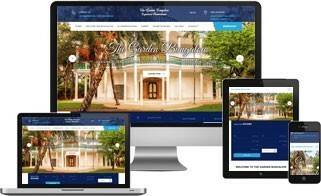 Our customized work includes custom home page design, custom inner pages & custom content to showcase your products, services, portfolio, blogs, photo gallery and much more. Enhance your corporate Brand image. Allow desirable involvement of net user.